extraordinary life through the lens of accomplished photographer Alexis Rodríguez-Duarte, her longtime friend. 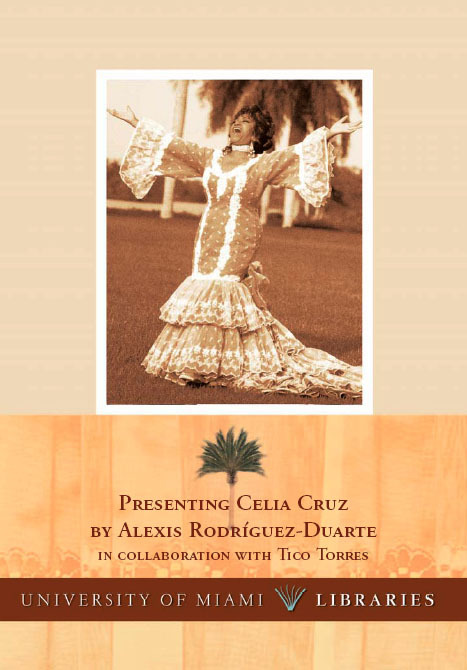 At this presentation, Rodríguez-Duarte will share his personal anecdotes and give a selection of the photographs from his book to the Cuban Heritage Collection. Cultural Affairs and the Cultural Affairs Council, the Miami-Dade County Mayor and Board of County Commissioners. Special appreciation to Commissioner Rebeca Sosa, District 6.